Didnt win the French Lotto? Try a bet for free! 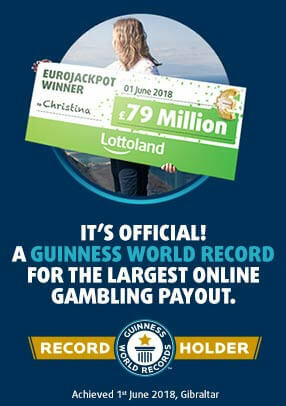 Why bet on the French Lotto at Lottoland?